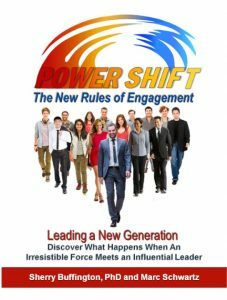 Power Shift – The New Rules of Engagement is a business book focused on how organizations must shift their leadership approach based on the current level of employee dis-engagement (70%) and the inevitable change in leadership strategies required as the younger generation becomes more dominant in the workplace. 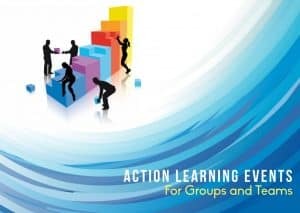 An Action Learning Event (ALE) is a problem presented to a group that must be solved by using the physical and intellectual resources of the entire group. 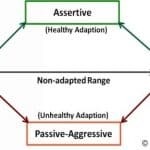 It requires communication, cooperation, decision-making, and commitment among the group members. 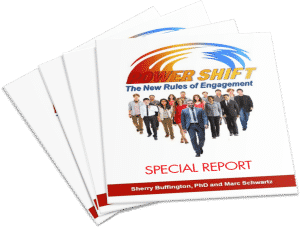 This book is a compendium of many powerful and fun experiential learning events that will get any group, team or organization engaged. 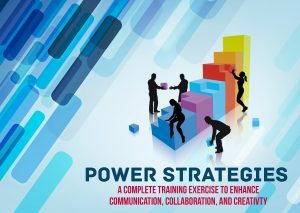 The Power Strategies Learning Event is an experiential training exercise which can be presented and facilitated in a single afternoon. All you need is this guide and some commonly available materials. 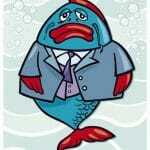 The real secret to success is the ability to ethically influence others easily and effortlessly. 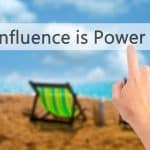 The power of influence is, in fact, the greatest power anyone can have. And when you also have the ability to tap into the subconscious compulsions that drive desire, you have a true superpower; the power of Irresistible Influence. 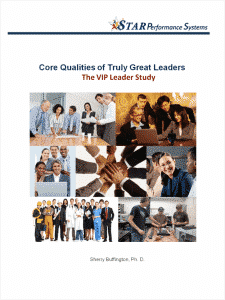 This white paper is the result of research conducted by Dr. Sherry Buffington and her team after evaluating the data presented in Good to Great with the goal of discovering the core attributes of what Jim Collins called “Level 5 Leaders” and who we have come to call VIP Leaders.